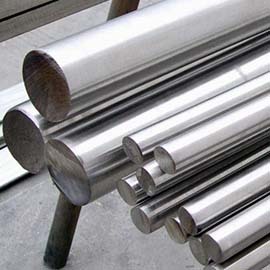 There are three common types of nickel-based alloys which are formed for different applications. 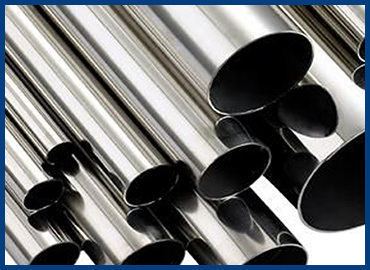 Nickel chromium alloys are designed to resist failure from both oxidation and loss of strength at high temperatures. In some applications, where conditions are less demanding, some nickel is replaced with iron to decrease costs. Nickel alloys are not suitable for high temperature sulfur rich environments such as coal-burning plants. 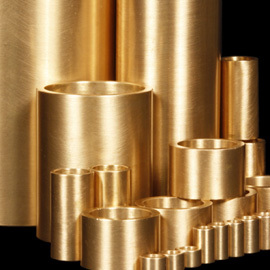 Other metals like molybdenum, iron, and aluminum are added in specific amounts for specialized applications. Nickel copper alloys are particularly useful when magnetic permeability may be an issue. 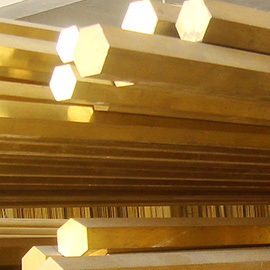 Although the introduction of copper results in lower tensile strength and ductility, the lack of magnetic properties make them an excellent choice for oncology systems, shielding electrical sensors in applications such as well logging, or rotating inertia members used near guidance systems. 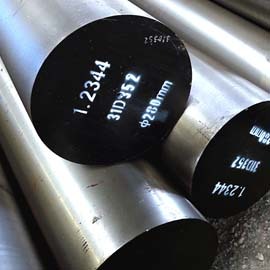 Nickel iron alloys are used for controlled expansion since the combined thermal expansion coefficient of iron and nickel is relatively low and constant over a large range of temperatures. They are used in applications where mechanical properties must remain constant with temperature changes, such as in precision springs or glass seals.